Need one level living? Then this home is for you. You have both formal and informal rooms, 3 beds and 2 baths, wood burning fireplace and a large backyard for your enjoyment. 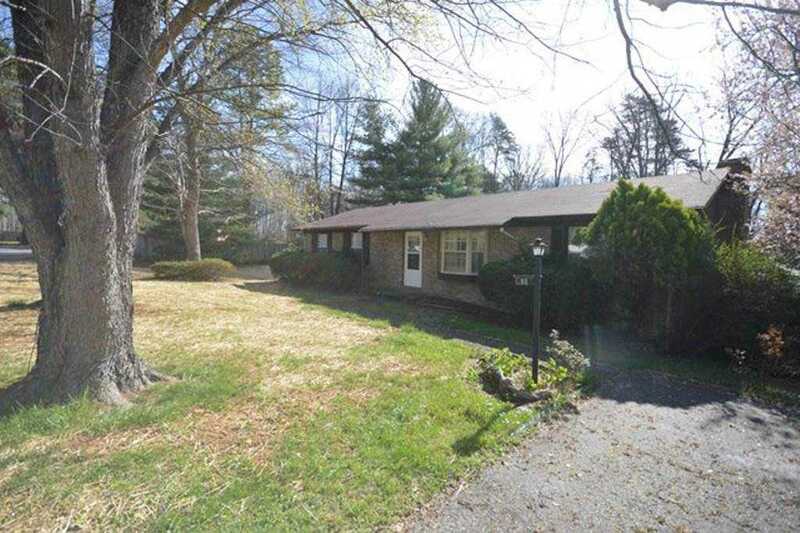 Easy driving to shopping and Northern Albemarle, just off Route 33 in Greene. Directions: From Ruckersville, take 33E, left on Pinewood Terrace, home on the right.